Buying medicine and collecting prescriptions is easy and enjoyable with GO-MED. 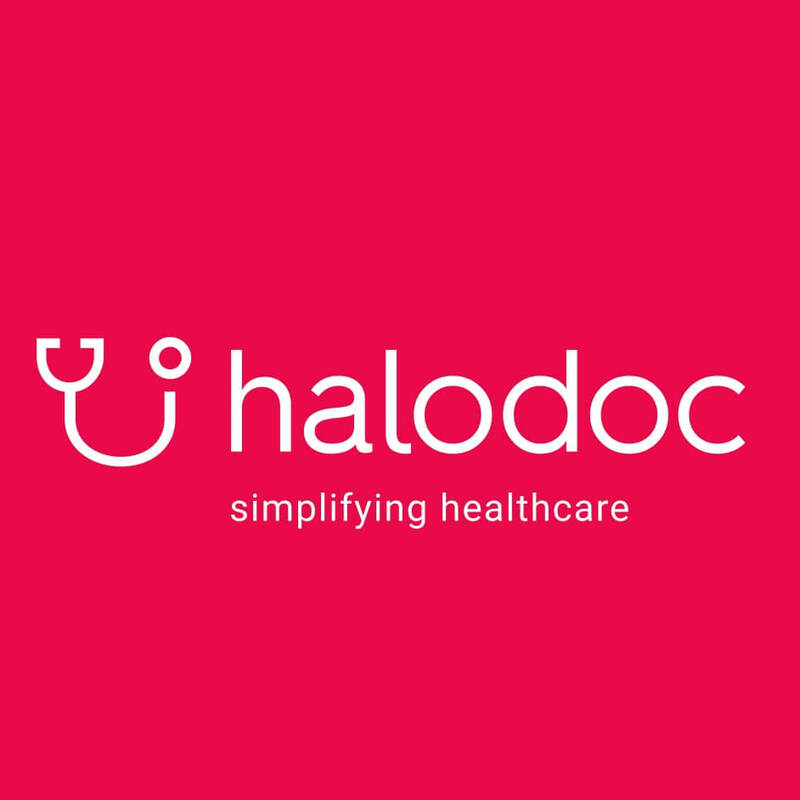 GO-MED x Halodoc meets all your medical needs, with convenience and confidence. Your order will be delivered from the nearest pharmacy within one hour. 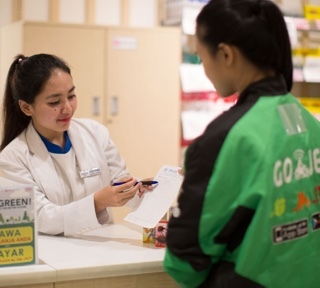 All products have guaranteed authenticity as GO-MED only works with officially licensed pharmacies that hold an Indonesian pharmaceutical license. You can buy treatments for all your medical needs or those of your loved ones - anytime and anywhere. “Apotik Antar” is a feature in the Halodoc app providing practical integrated solutions to get authentic medicines (over-the-counter and prescriptions), vitamins, supplements and other medical treatments quickly, safely and easily. All pharmacies listed in Halodoc hold official licenses (SIA and SIPA) and can meet any customer needs. For prescription drugs, the customer’s original prescription is needed before delivering the medicine for the first time.